Goodwill FInds and Fashion Shows! + Fashion Flash Monday!! Hello everyone! Hope you had a great weekend! We just returned from a quick getaway and I will have some fun pictures of the trip later in the week! Before I left, I stopped by GOODWILL just to check things out. I have discovered if I go expecting nothing…I usually find great treasures. On the other hand, if I go with a list of needs or desires in mind, I usually walk out empty handed because I did not find them. 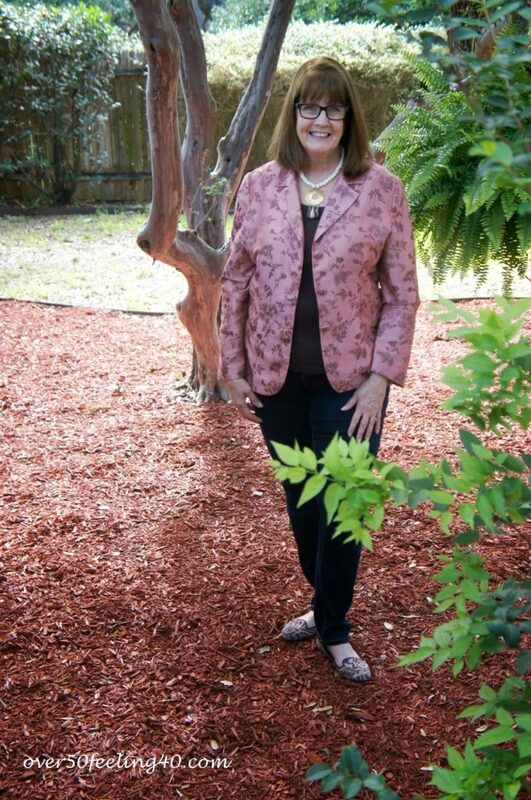 So, I stopped just to see what was there….and found this beautiful pink silk jacket! The first thing I did was cut out the shoulder pads. Then, get it cleaned, of course. I added a brown tank, my leopard flats, and a necklace to wear with my jeans. I really like it…and the unique touch it gives to the jeans. 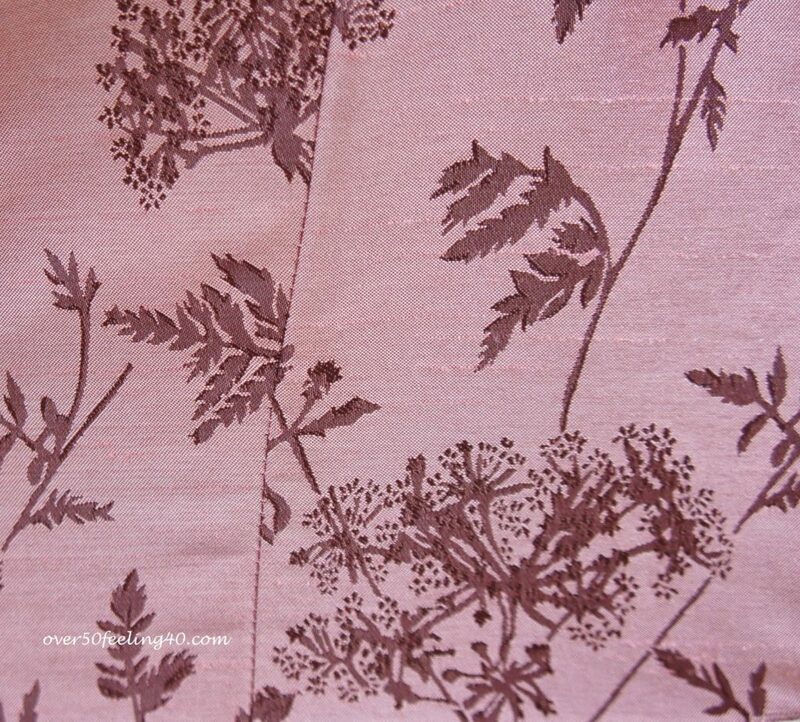 This is part of another set I am breaking up…but the pencil skirt in the same print is one I think I will wear. It would go with a jacket or cardigan quite nicely…I might even wear it with a denim jacket or in the winter, a velvet one. Now, San Antonio, I have a big announcement!! On June 28, I am part of a group staging a fashion show at the GOODWILL location at Bulverde Road and Highway 1604!! There will be a section of the show for ladies of a certain age! I will also be on KENS 5, the Saturday morning news show, this upcoming Saturday to talk about the fashion show!! So much fun, I hope you will come and join us on the 28th! More information to follow! 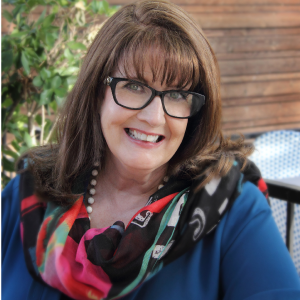 Fabulous posts highlighted from the web’s top fashion and beauty bloggers…go HERE to read Fab over Forty and make sure to see the other great posts Kari offers! It is lots of great info on beauty, health and fashion!! Also, it is time for MONDAY MINGLE..hop over for some fun fashion posts! Have a fabulous Monday, all!! Congrats on this beautiful silk blazer, Pam (love the colour) and of course on your new fashion show role!! What a beautiful jacket and great find. And one of my favorite colors too! Good luck with rthe fashion show. One of my good friends buys all her clothes this way. She loves the thrill of the hunt. Congratulations…how exciting!! I wish the Goodwill here in New Mexico would do a fashion show. My fantasy is to have a private jet so I could go to your Goodwill fashion show. Then I realized how funny that sounded! Great, I love GW Fashion Shows – you will have a blast. What a great article, Pam! So many people don't realize the quality goods one can find at their thrift stores. My husband was once out of town and unexpectedly needed an entire suit… Hundreds of miles away from home and only hours notice, he paid a visit to a local shop where he found everything he needed, and it didn't break the bank! you look beautiful. i love, love love the goodwill and congrats on the fashion show & kens 5! i hope to make it. Gorgeous jacket – looks beautiful on you!  Thanks for the link for Fab Over Forty – I will definitely check them out. Absolutely love that jacket! So wish I could be there for the fashion show! 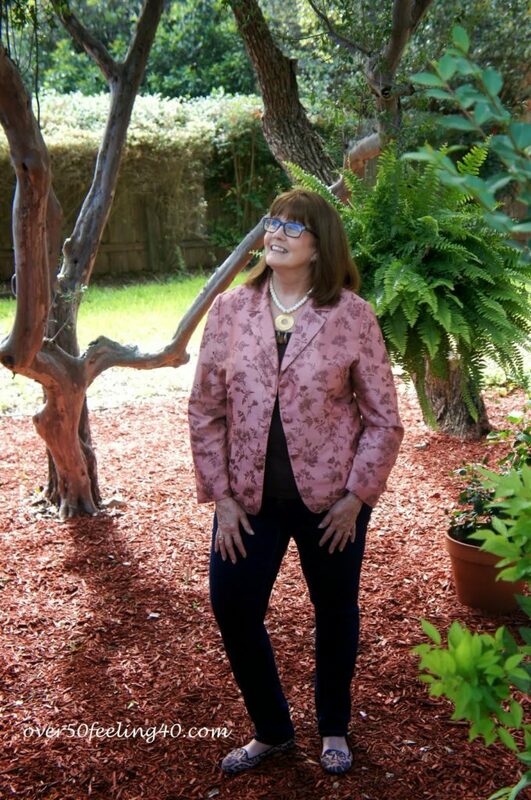 The silk jacket is a beautiful find, and yes, looks great with jeans and your smile. Congratulations on the Goodwill Fashion Show and your mission to spread the word that style can be affordable and sustainable. Beautiful color for you! And what fun to be part if the fashion show and on the news. Brava! What a pretty pink blazer! Love that you paired it with leopard flats. Congrats on the fashion show, too! Really beautiful and a unique find Pam! Oh what fun! I hope you'll share pictures of your fashion show. Good luck on the news show you will be GREAT! Wear your new jacket, its beautiful! Congratulations dear Pam.. that´s amazing and exciting! 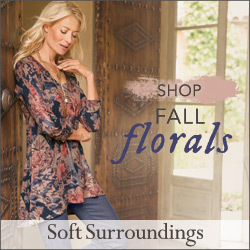 Your jacket is beautiful, wonderful colors and floral pattern and of course .. silk.. wow! Have fun at the fashion show! You inspired me to take a trip to GOODWILL and I came away with a pretty cranberry silk dress that should would well for the holidays. So thanks. shopping with low expectations always works out for the best! When you have something particular in mind, you never find it!